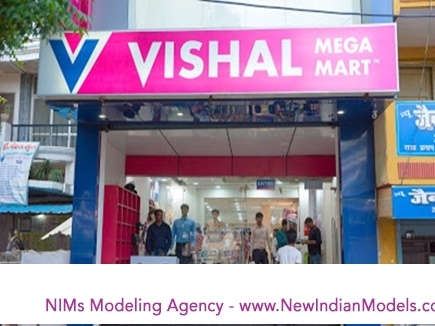 Vishal Megamart is a fashion led hypermarket. We require 1 male and 1 female model for photo shoot. We might also require a stylist and a make up artist. You have successfully mailed your profile to Vishal Mega Mart.